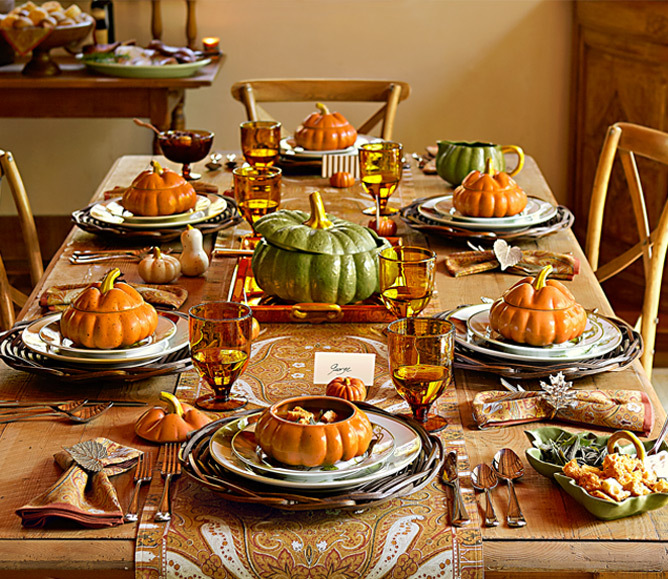 A Day Late and A Dollar Short: Williams-Sonoma - 15% Off & FREE Shipping! 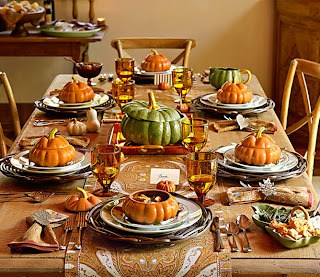 Williams-Sonoma - 15% Off & FREE Shipping! Save on-line and in stores - 15% off your entire order plus **FREE** shipping! UPDATE: I have a second e-mail from Williams-Sonoma. Use the code TOOLS15 for 15% off cook's tools including **FREE** shipping. This coupon expires 11/4. I don't know if it is specifically tied to "tools," but you might try it on any other items you are interested in. Good luck!